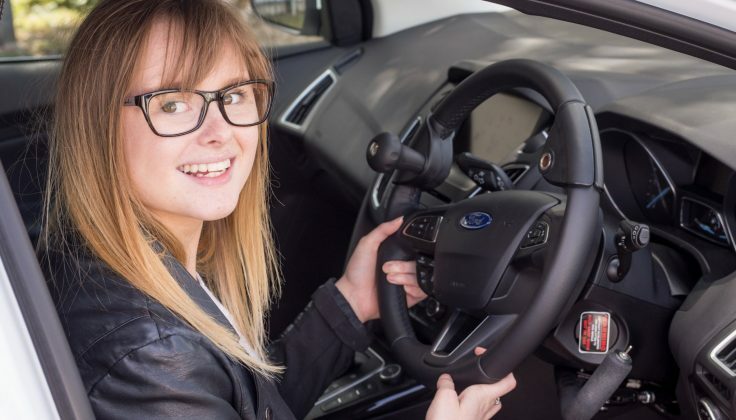 Many people with physical disability, with special educational needs and those with hearing difficulties are driving cars every day of the year, it may be possible to drive a standard manual car but may be necessary, or easier, to drive an automatic. Sometimes adapted or modified controls are required and for some people with more severe disability the adaptations may need to be more complex. If you need further advice before applying for your first provisional driving licence contact your nearest Driving Mobility driving assessment centre, go to www.drivingmobility.org.uk or ring 0800 559 3636. 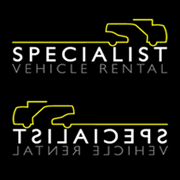 If you need confirmation of your potential to hold a licence a pre-driving assessment could be carried out before applying; you would need to have received your licence before doing the in-car driving assessment – unless the assessment centre has off road facilities.